I’m a very meticulous when it comes to my children and I want only the best for them. 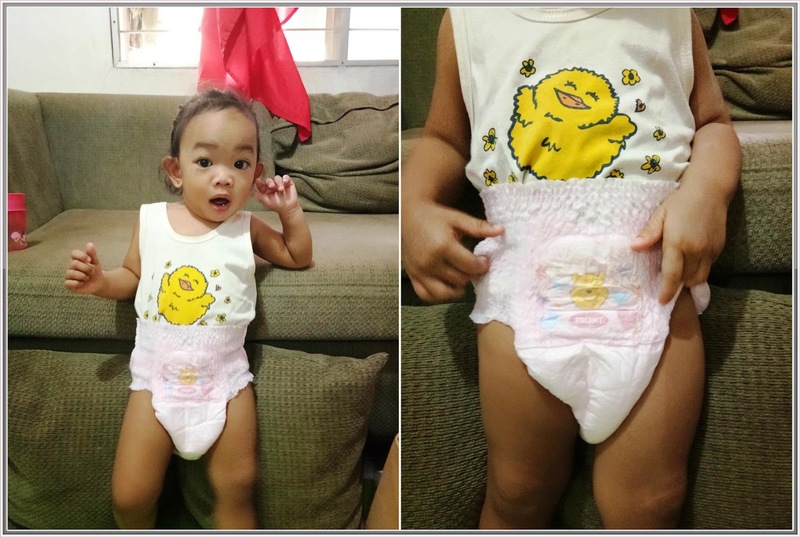 I’m so happy to receive a sample pack of Mamy Poko Extra Soft Diaper Pants for my bunso as part of a special promo from Lazada Philippines. I got surprised when I saw the full cute color pink pants with designs of Winnie the Pooh. Ang lakas maka bagets. 1. Diaper should be made from extra soft materials for my baby’s comfortability throughout the day. 3. 100% Breathable for helps reduce rashes. 4. Soft to touch and again, comfortable to wear which allows my baby to move. So when I got the Mamy Poko Extra Soft Diaper Pants, I immediately use it to my daughter and happy to say that I’m very satisfied with the diaper. Super easy to wear, you just put on like pants but always remember that the picture of Winnie the Pooh goes to the back. Leg gathers and waistband must be fitted bot folded. Not only that, Mamy Poko Extra Soft Diaper Pants is super easy to dispose, just tear off side seams, roll diaper up towards the waistband and undo roll-up tape. That’s it. This feature (roll up tape) is easy to use and makes disposing diapers hassle free. 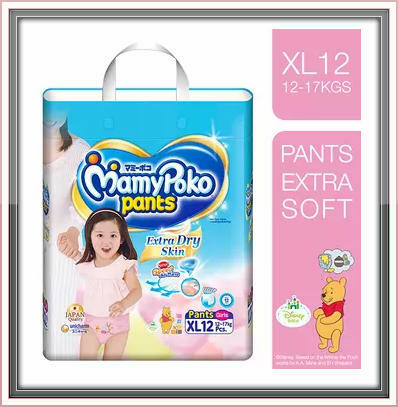 Mamy Poko Pants Extra Soft meets my standards when it comes in choosing diaper for my children. This diaper is extra soft which keeps my daughter cheerful throughout the day. What I also love about this product is that it is soft to touch and comfortable to wear, has a stretchable waistband and leg gathers which enables my daughter’s skin to breathe comfortably and preventing rashes on skin especially during night. I also like the idea of putting cartoon character on the diaper, kasi natuwa yung anak ko nung sinuot ko na sa kanya, so every time mag change kami ng diaper, she will always say “win pooh” (Winnie the Pooh). So if you want your kids to be more comfortable in using diaper, I highly recommend Mamy Poko. 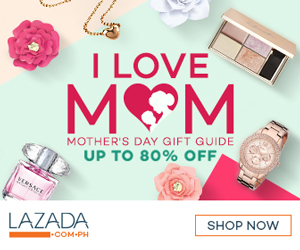 You can now order this product through Lazada Philippines (click here) and avail their products with big discounts.